That Huawei series that made waves when it toppled all the other smartphones reviewed by camera-testing site DxOMark? They’re finally available in the Philippines. 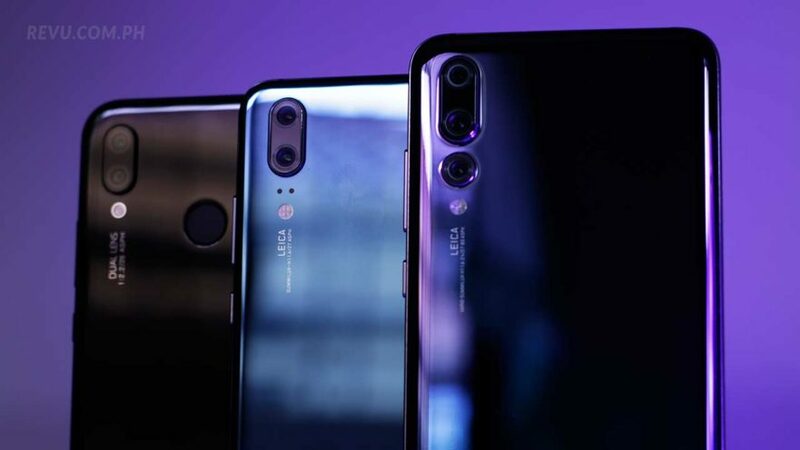 The Huawei P20 and P20 Pro, along with the midrange Huawei P20 Lite, were launched with a trade-in program that gave as much as P36,900 (roughly $716) off a new P20 or P20 Pro. At the end of the day, Huawei Philippines announced that it made over P100 million (more than $5 million) in just a matter of five hours. Unfortunately, there was no breakdown of the figure, so we can’t say for sure which of the three smartphones contributed the most to that amount. Just keep in mind that the Huawei P20 Pro, the most premium of the three, is priced at P44,990 ($873). The Huawei P20 and P20 Lite, on the other hand, retail at P34,990 ($679) and P15,990 ($310), respectively. If all units were P20 Pros, there would be 2,223 sold. If the models were P20s, we’re talking about 2,858 units. If all of them were the Lite variants, there would be 6,254 bought. The top-rated Huawei P20 Pro is loaded in the camera department, boasting three rear cameras that consist of 40-megapixel color, 20-megapixel monochrome, and 8-megapixel telephoto sensors. Its P20 twin, as we said in our review, is just as great a mobile-photography device as well. However, instead of three Leica-branded cameras on the back, the smartphone has a dual-camera system that pairs a 12-megapixel RGB shooter with a monochrome one that has 20 megapixels. The Huawei P20 Lite brings the aesthetics of the first two to the midrange and at a fraction of the cost of its premium counterparts. The cameras on the rear are 16 and 2 megapixels.